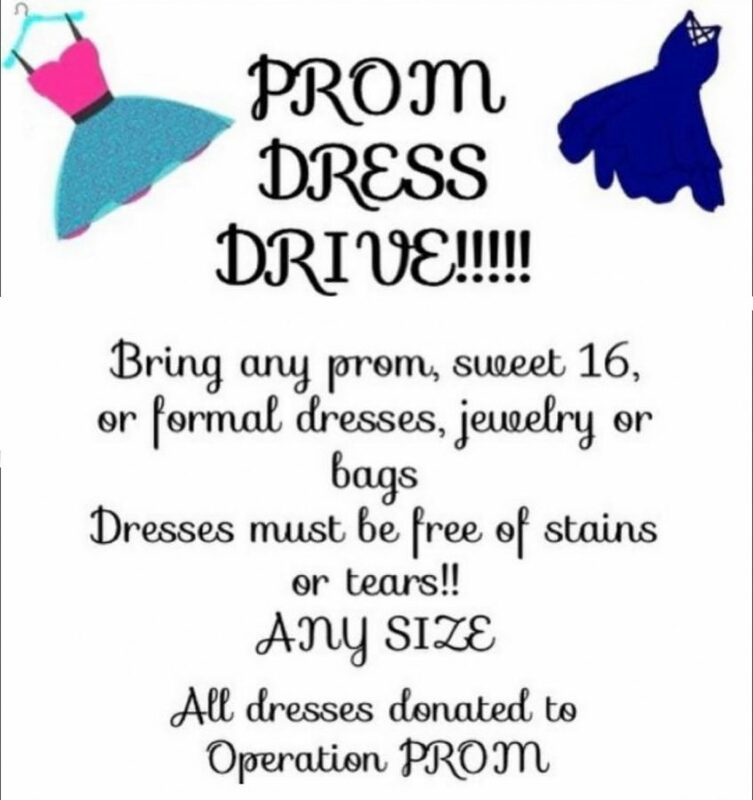 The Women’s Empowerment Club (WEC) has recently organized a drive for “Operation Prom,” a fundraiser to donate prom dresses, jewelry, and handbags to girls who cannot afford these luxuries. “We want to be able to help as many women and girls we can,” said senior WEC co- vice president Peyton Rees. There is a table outside of the auditorium where you can leave donations, as well as boxes around the school until January 18. WEC members also offered PMHS students the chance to buy raffle tickets and stickers for “My Sister’s Place,” which helps aid victims of domestic violence and human trafficking. The raffle included books based on women’s rights, clothing, and other great prizes. 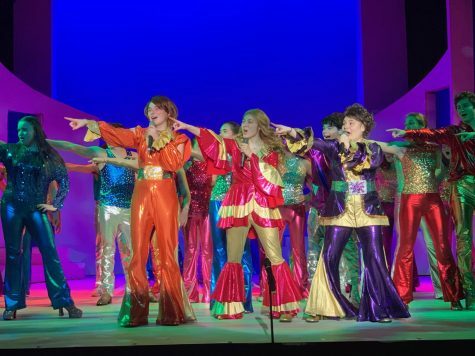 The tickets cost three dollars each, as did the stickers, which could also be purchased in sets of four for ten dollars. The fundraiser ended on December 17. These fundraisers are very important in raising awareness on subjects of female empowerment as well as provide for those in need. “This affects women and PMHS because these are issues that affect our community,” Rees said. The club raised $780 overall through the sticker sale and raffle for My Sister’s Place with sophomore Matt Cannella winning the raffle!